We have had a busy spring, with lots of visitors to the Millie's Mark website following our announcement with Co-op Childcare - plus lots of interest at NDNA member events! 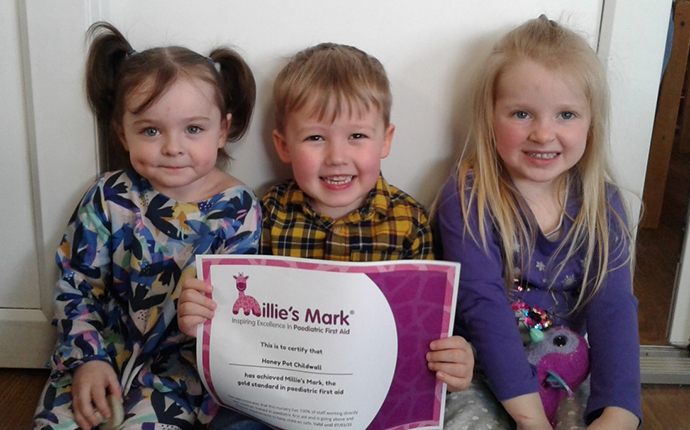 A total of 32 providers have been awarded Millie's Mark from February through to our latest panel, which was held this week. This brings the total number of accreditations to 432, and there are now a further 104 early years settings working towards the Mark. Biscovey Nursery and Infants Academy, Par. Read all our latest case studies here.